20 Apr Oscar Jewellery We’re Still Crushing Over! 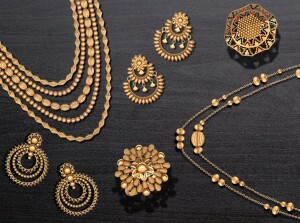 The Oscars season is over but we are still not over the trendiest Oscar jewellery we witnessed earlier this year. It was graced by the presence of some amazing Hollywood fashion icons, looking stunning as ever, accessorized with gorgeous jewellery! We fell head over heels in love with their looks and if you are on the same page, here are our picks to deck yourself in Oscar-esque pieces. 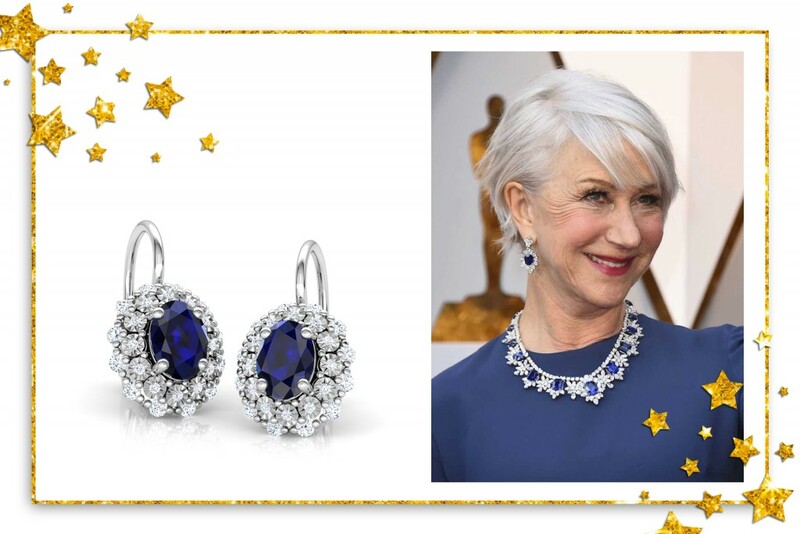 Talented actress, Helen Mirren, looked totally lovely at the Oscars. Wearing statement Sapphire jewellery and looking classy as always, Helen stole our hearts away! Our pick- Duo Halo Miracle Plate Earrings. 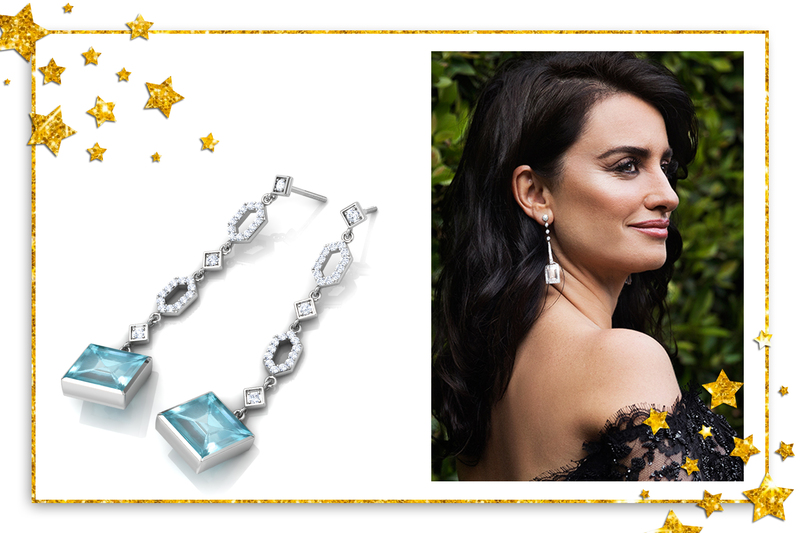 Penelope Cruz took away the prize of the simple-yet-exquisite look of Oscars 2018 with alluring diamond dangling earrings. 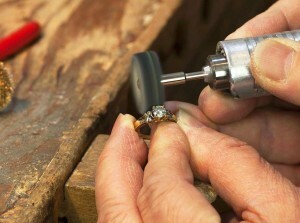 Who doesn’t want a little Cruz glamour? Allison Janney, who won the Oscar for her role in the movie ‘I, Tonya’, looked stunning and bright as ever in her red gown and a beautiful diamond necklace. Anna Kendrick, the American actress and singer added some major sparkle to her look with a set of floral earrings and a five-row diamond collar. 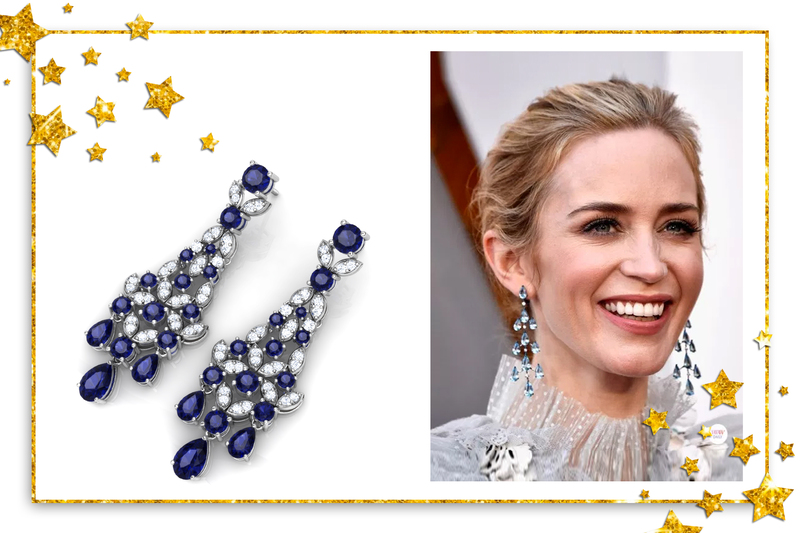 And *drumrolls*… Here’s our most favourite look, Emily blunt accessorized with the most amazing Chandelier earrings. Emily simply took our breath away with her drop dead gorgeous look. Our match to Emily’s glamorous earrings – Kate Chandelier Earrings!